Let your engine breathe again. Has your engine lost its ’umph’? Yes? 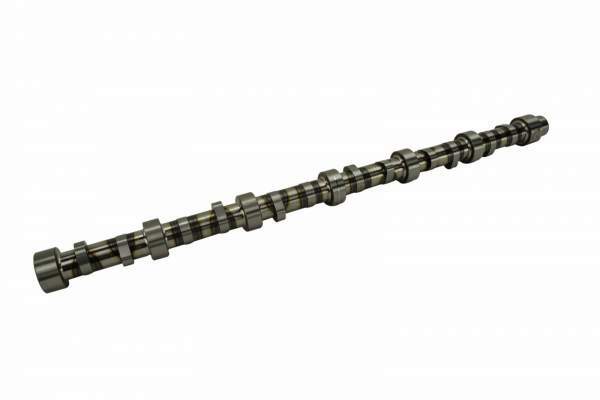 Then it’s time to replace your camshaft.Each and every camshaft at Highway and Heavy Parts has been manufactured in a state of the art facility using top of the line grinding and measuring equipment to ensure each camshaft meets or exceeds OEM specifications. Combine this with with up 50% off OEM prices, an industry leading 2-year warranty and technical expertise from HHP’s certified staff, and you’ve got a quality camshaft that will keep you running for another 1 million miles. 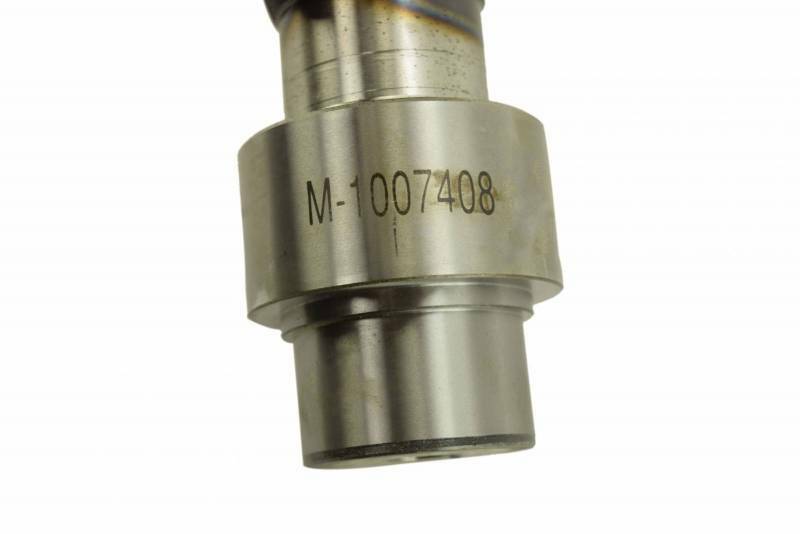 Our camshafts are manufactured and assembled in an ISO 9001:2008 certified facility. Ensuring that you get quality and consistency. 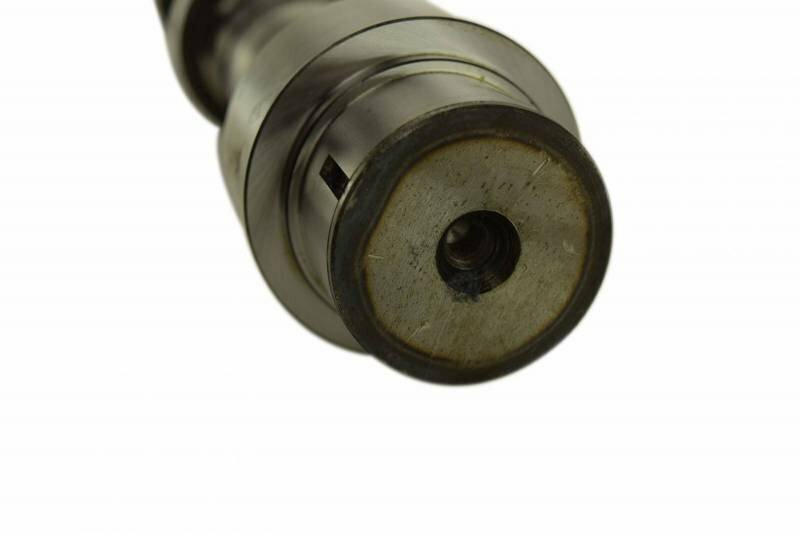 When compared to the OE, this camshaft is of equal or better quality, all for a lower price. Your valve timing can be affected as much as 3 degrees when there is as little as .001 wear to a camshaft. 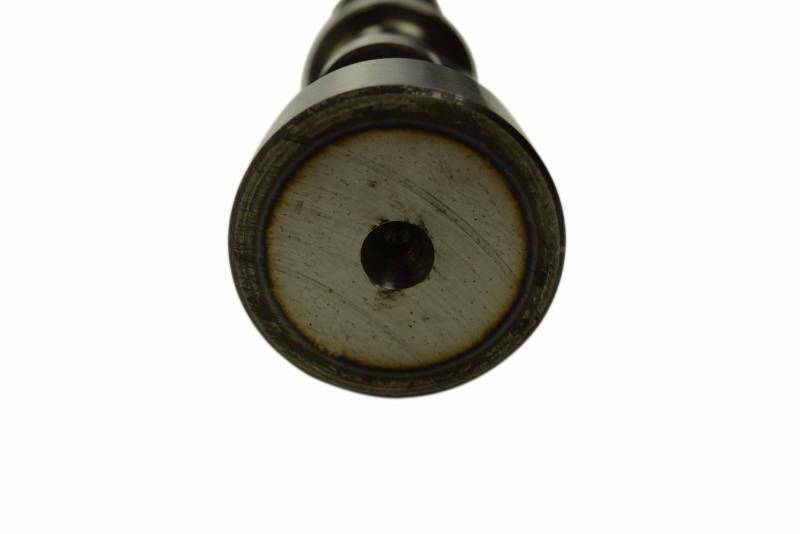 Our camshaft is made to OEM specifications. When you replace your old camshaft, it can restore your engine's power and performance. This is a brand new bare camshaft. Also, this is a cast item with a finished and polished surface, having long lasting strength and durability as well as quality.